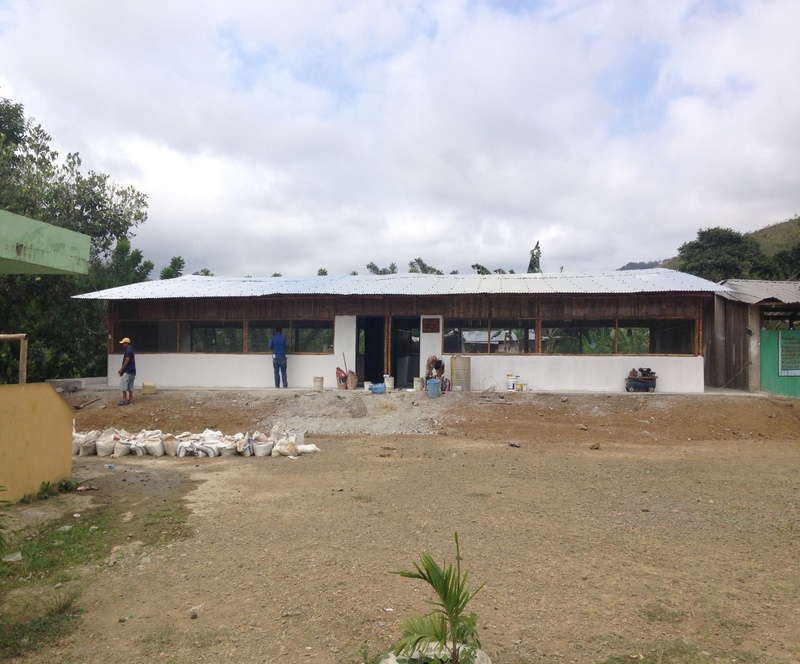 Home » Blog » Community » New School in Tabuga! We are please to announce the completion of a new Tabuga school! Our fabulous staff were able to secure a grant from the Rioja Spanish government to fund construction of the school. Construction began in June and finished in mid-July. 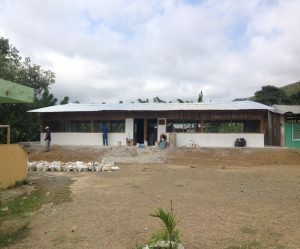 The building contains two classrooms and will provide a safe learning environment for the students in Tabuga. We especially would like to thank all of our generous donors! Your continuing support keeps us motivated to work towards helping the communities on the coast.